Over the past two weeks, multiple newspapers and other various media outlets have published countless lists of this summer’s most anticipated novels. 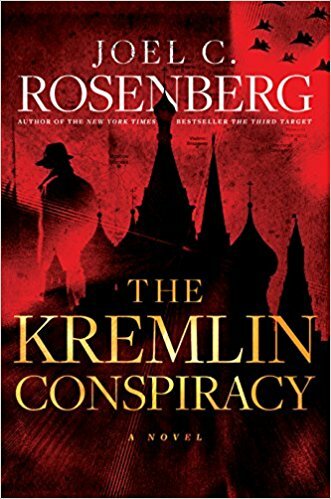 Sadly, none of them showed any love to thrillers–with both The New York Times and the BookBub Blog failing to list a single political or espionage thriller among their choices. 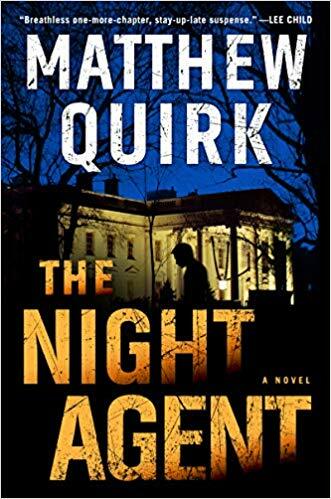 It didn’t take long for Book Spy followers to start emailing, commenting, messaging, and tweeting us about posting our own list made up exclusively of thrillers. 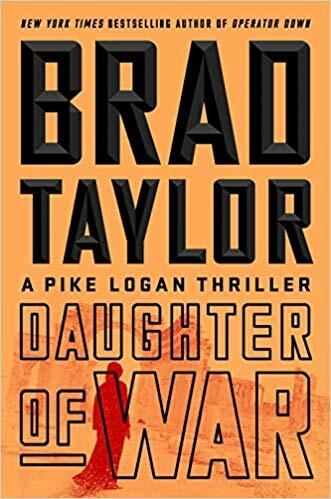 Well, we heard you loud and clear–and even though we already post monthly reading guides (check for the latest one on June 1st), we decided to go ahead and make a list of our top fifteen must-read thrillers coming out this summer! Note: To order, click on the book’s title that you’re interested in and you’ll be taken to the corresponding Amazon page. It’s crazy how many people we’ve heard from who actually plan their vacations around the latest Brad Thor novel. And this year, those people will be especially rewarded, as Thor delivers a blockbuster hit that’s perfect to read on the beach or anywhere else. Though part of a series, Thor writes his novels to stand alone, making it easy for readers to enjoy Use of Force, even if it’s their first time following Scot Harvath around. Only one man stands between a powerful cabal planning an invisible coup of the U.S. government and their brutal goals―Dewey Andreas. 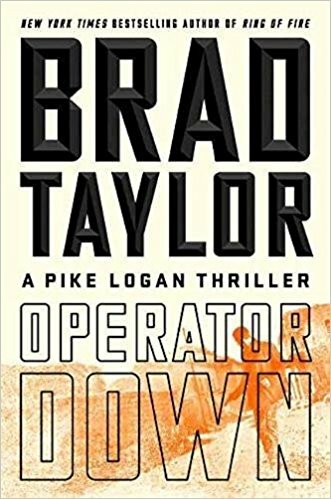 Last year, Coes wrote First Strike and, honestly, you couldn’t possibly pack more action into a thriller than that one. 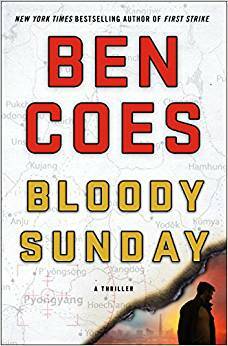 So, to top himself in 2017, Coes relies on a timely, deftly-plotted story, character development, a series-changing twist and, yes, plenty of action. 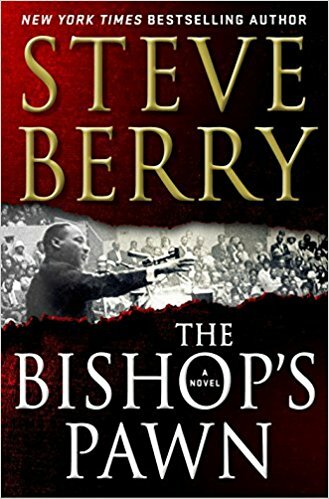 Once you start this book, there is no stopping. Without question, Silva is one of the best to ever work in this genre. 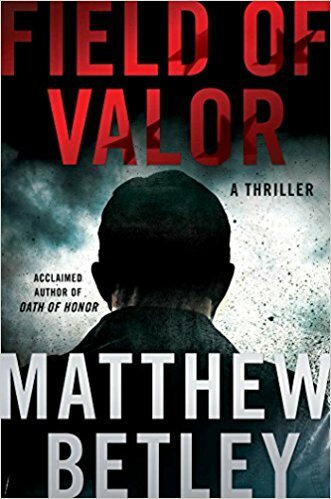 If there were a Mount Rushmore for thriller authors, he’d be on it–right next to Vince Flynn, Brad Thor, and Tom Clancy. 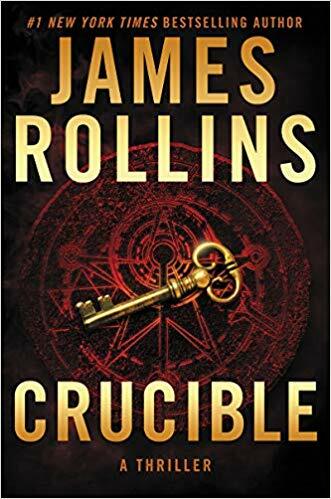 If you aren’t reading this series already, you need to start! 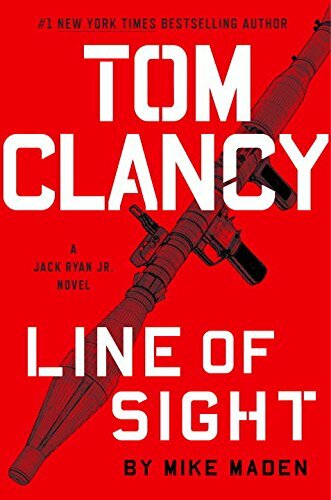 Nobody is quite like Tom Clancy, but Maden delivers an authentic-feeling Jack Ryan Junior thriller that Clancy’s fans will enjoy from beginning to end. Newcomers to the Junior series will also find Maden’s blend of action and cutting-edge weaponry entertaining–this book is not to be missed! Hands down, Jeff Abbot delivers the best psychological thriller coming out this summer. Blame is this year’s Fool Me Once, and Harlan Coben’s fans will especially enjoy Abbott’s twisting plot. It’s a one-sit read, and a book you’ll be talking about long after you finish it! At the same time, Kyle Westergaard, a troubled kid whom Cassie has taken under her wing, has disappeared after telling people that he’s going off on a long-planned adventure. Kyle’s grandmother begs Cassie to find him and, with nothing else to do, Cassie agrees―all the while hunting the truck driver. Cassie vs. the Lizard King Round 2…What more do you need to know?! Even if you’ve never read the other two books in Box’s Cassie series, readers can easily jump in with this one and not miss a beat. 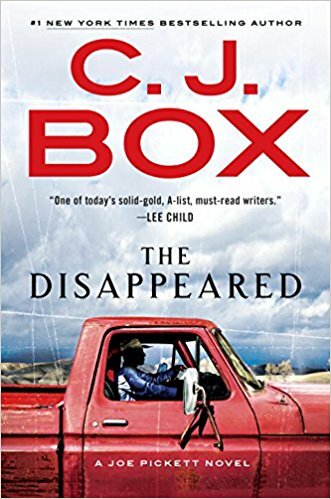 While it’s not the “cowboy noir” that he’s known for, this is perhaps Box’s best novel that doesn’t star Wyoming game warden Joe Pickett. Erik Storey exploded onto the scene with last year’s Nothing Short of Dying. 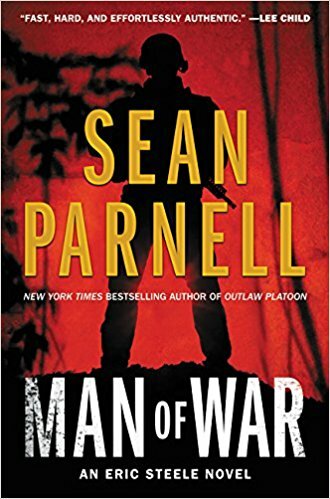 For his second Clyde Barr novel, Storey takes readers on an entertaining, action-packed adventure that is fun to read but also packs an emotional punch. 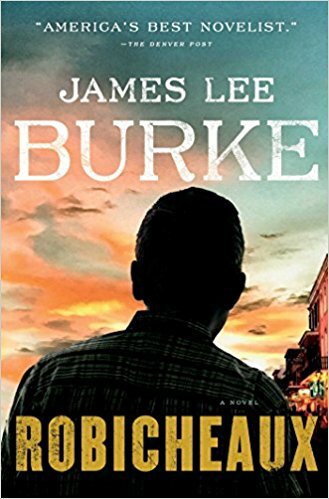 It’s another smart yet thrilling novel from one of the genre’s newest stars. Based on the stirring true story, The Saboteur is Andrew Gross’s follow-up to the riveting historical thriller, The One Man. A richly-woven story probing the limits of heroism, sacrifice and determination, The Saboteur portrays a hero who must weigh duty against his heart in order to singlehandedly end the one threat that could alter the course of the war. The One Man, Gross’ 2016 historical fiction novel, is one of the best books I’ve ever read. The Saboteur isn’t a sequel, but coming off such a strong showing, all eyes are on Gross to see if he can deliver at such a high level once again. 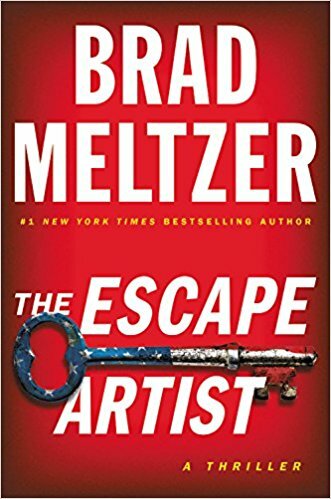 Until he proves otherwise, he deserves readers’ trust, which makes this book one of the most anticipated thrillers of the summer for sure. When Maine game warden Mike Bowditch is tasked with shooting invasive feral hogs that are tearing up the forest in his district, he makes a horrific discovery ― a dead baby buried in a shallow grave. Even more disturbing: evidence suggests the infant was the child of a young woman who was presumed to have died four years earlier after she disappeared from a group rafting trip. Paul Doiron is perfect for fans of C.J. Box or William Kent Krueger. Reading the previous books isn’t necessary, but may enrich the experience. Either way, Knife Creek is a fantastic thriller and some of Doiron’s best work so far. I wasn’t overly thrilled with last year’s A Time of Torment, noting in my review that it flashed potential to be great but fell short of what Connolly’s capable of. 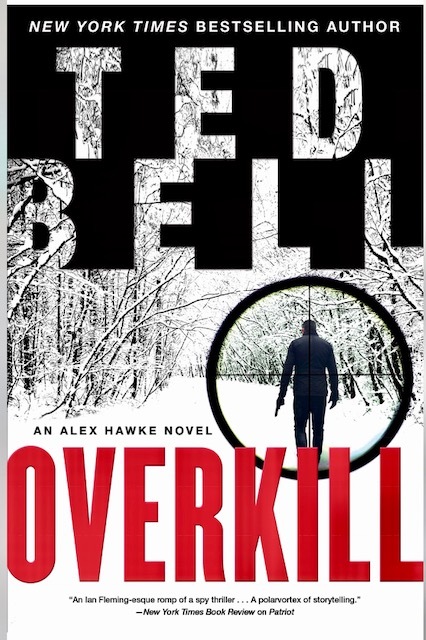 This time out, Connolly, the veteran thriller author, rolls a strike. 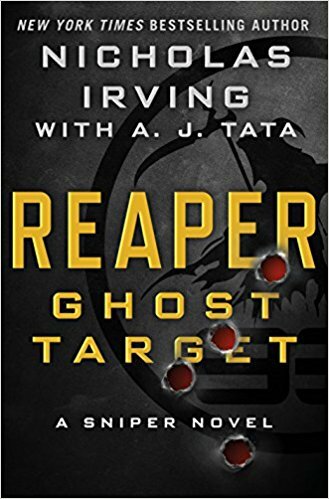 A Game of Ghosts is a blast to read! The Force scored a 10/10 on our rating scale, the first perfect score we’ve ever given out. 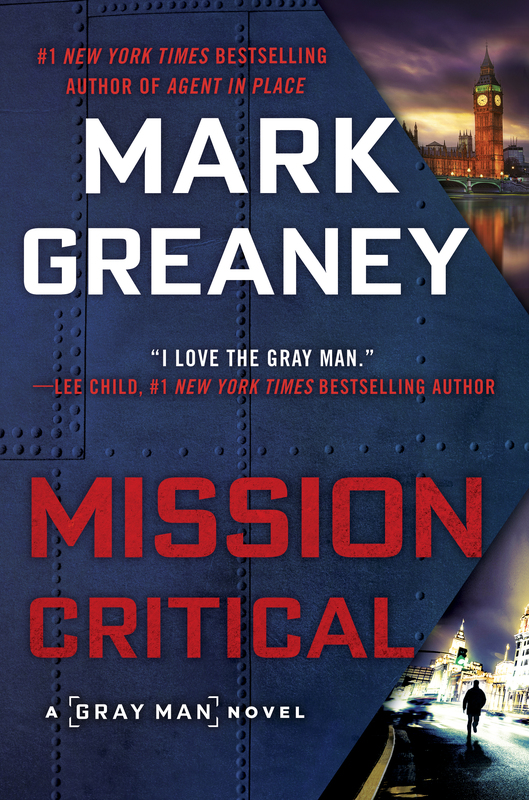 If you’re a fan of the FX television show The Shield, this book is for you. Centered around a group of dirty cops, Winslow has turned in what’ll likely go down as an instant classic, and very possibly the greatest cop drama ever written. John Gilstrap is one of the genre’s most underrated writers. 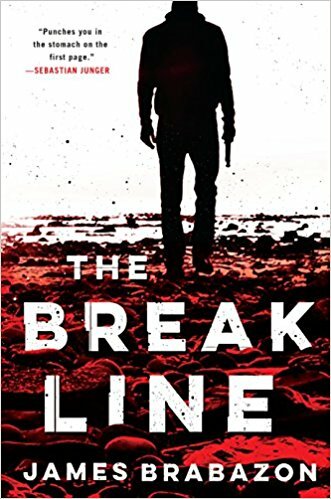 While most other political thriller authors are focused on Russia, ISIS, or both, Gilstrap offers up something completely different. Jungle scenes are really hard to get right, but he nails even the smallest details here–bringing the setting to life and making it easy to get lost in the story. A bold military and political strike by the Russian government leaves the U.S. reeling, crippled and vulnerable, with only a desperate long shot chance to avoid a devastating world war. 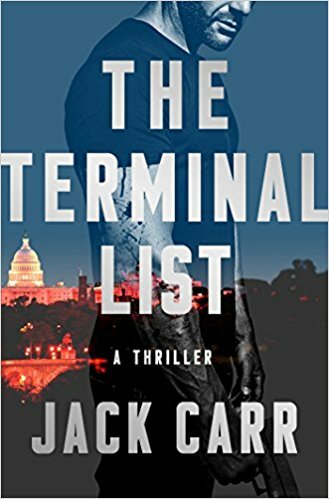 When it comes to straight-up naval thrillers, Rick Campbell is the best author working today. 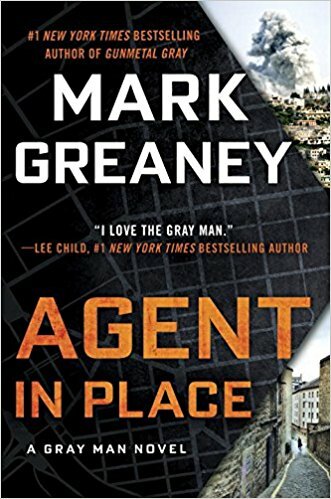 In fact, he might be the best since Tom Clancy, which is really saying something. Using an ensemble cast, he churns out another high-quality thriller that is loaded with geopolitics and tons of action. Finder has long been the king of mixing conspiracies and nail-biting suspense. 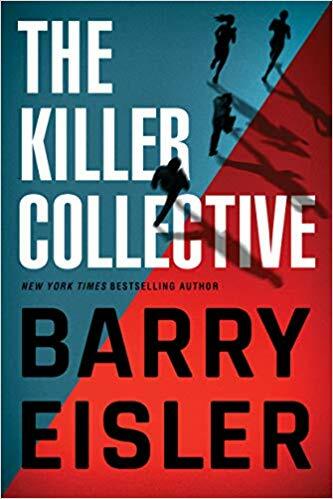 While The Switch isn’t quite on par with last year’s Guilty Minds, it’s a solid thriller that starts fast and never lets up. 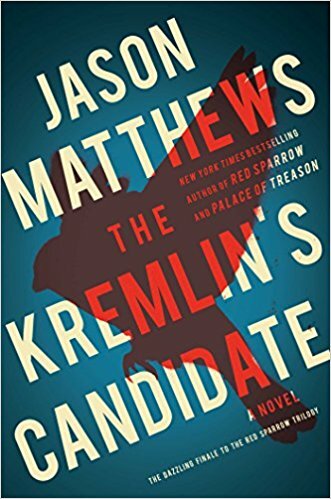 It also benefits from recent headlines about politicians mishandling classified information, making this one of Finder’s most timely novels to date. A wild heart beats within New York City. Amid concrete and skyscrapers, the Wildlife Conservation Society works to preserve and protect the animal kingdom both within and beyond the borders of the five boroughs. But dangerous creatures don’t always have claws and fangs, as Assistant DA Alexandra Cooper and NYPD detectives Mike Chapman and Mercer Wallace know all too well. 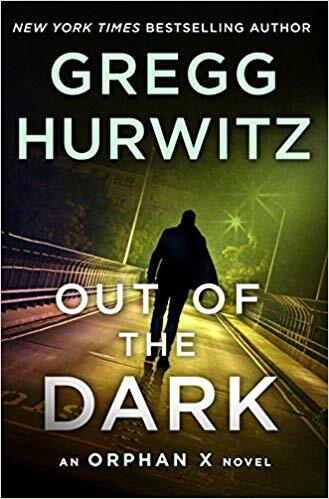 Predators lurk close to home, and in the aftermath of the shocking assassination of an iconic public figure—someone Alex has worked with for years—the trio must unravel the motive behind the shooting to discover who is the bigger snake: the killer or the victim. Has Linda Fairstein ever written a bad book? Not by our count. In fact, she seems to only get better as time goes on. Cooper is a great character, and Fairstein has developed her skillfully over the course of eighteen novels. 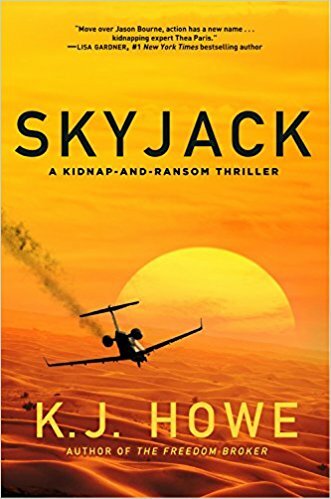 Her latest is no exception–and it brings plenty of thrills that’ll keep longtime fans glued to their reading chairs.